EP15 - My secret sauce for leading during a coworking crisis: "Systematizing Authenticity"
Hellooooo and welcome to 2016! 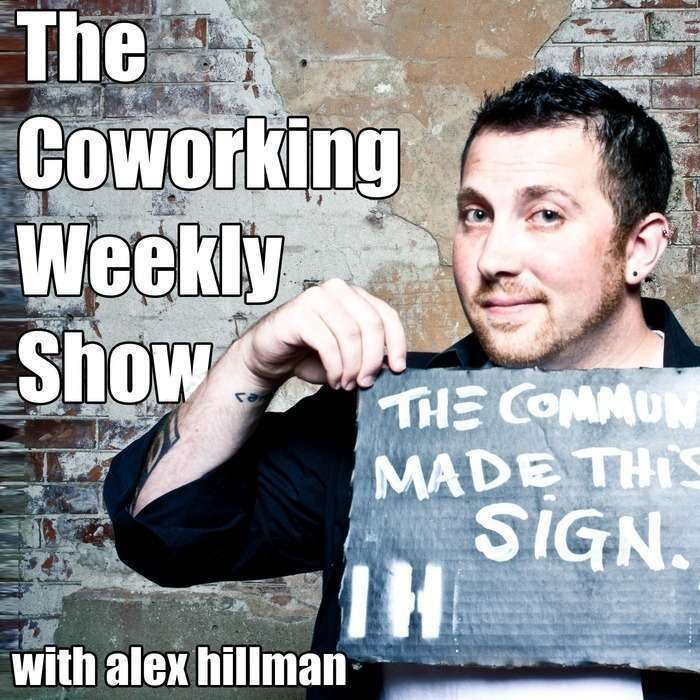 If you listened to the last episode of the Coworking Weekly Show you learned that 2016 is a big year for us…because we’re being squeezed out of our long-time coworking home by greedy landlords. Ugh. We ended the last episode with a cliffhanger ending - you learned how I avoided a knee-jerk reaction that could send our community into a panicked tailspin. This episode picks up where we left off in episode 14, as we dive into the details of how we systematically collected our community’s thoughts through a series of Town Hall meetings, and then pivoted into action mode in a way that’s actually brought our community closer together…in spite of the painful change we were facing.